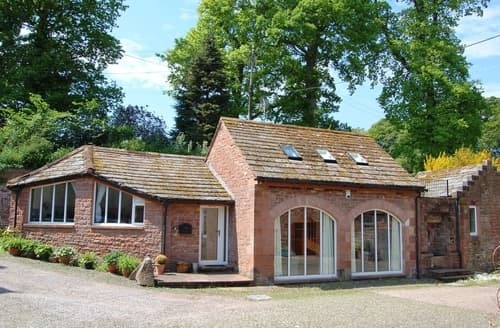 Ideal single-storey retreat with cosy wood burner. 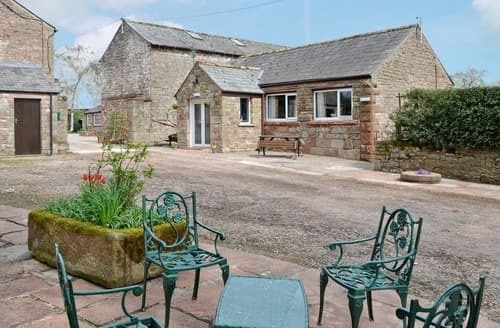 Explore Dumfries and Galloway, or even the northern Lake District. 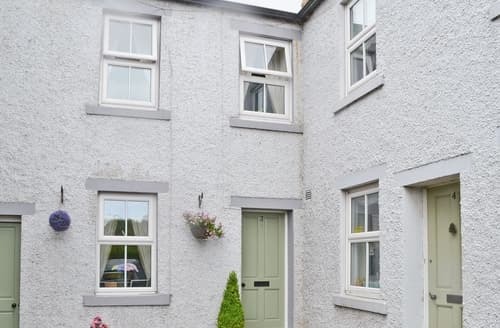 Delve into the fascinating history of this property, situated in the village of Abbeytown. 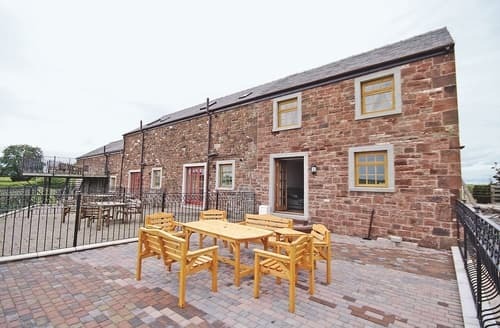 Explore nature reserves or take a trip to Carlisle. 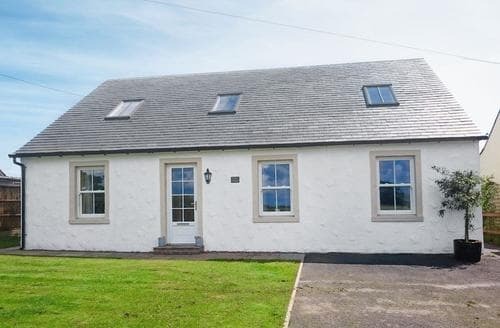 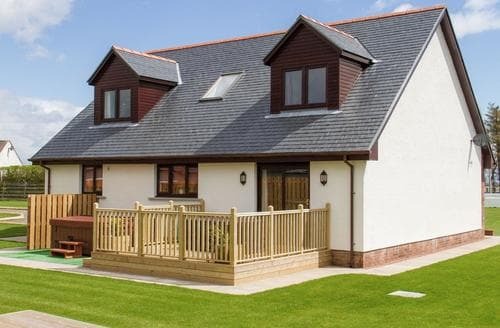 This well-equipped accommodation is perfect for families and couples to explore south west Scotland. 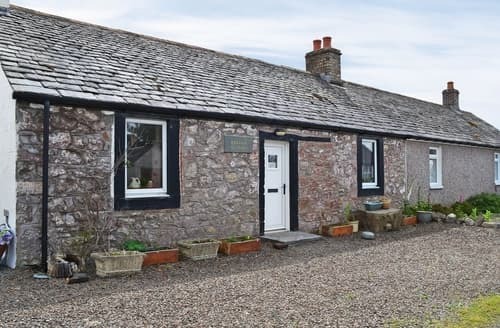 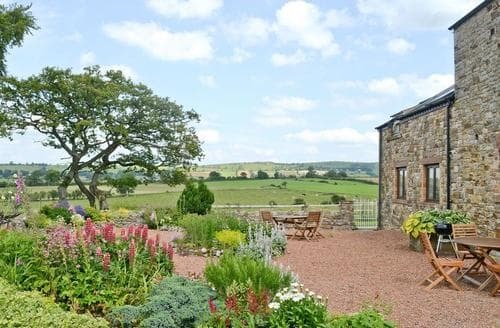 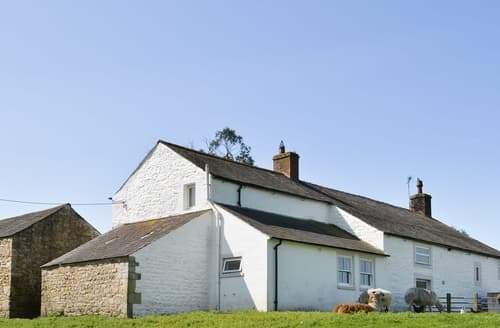 This traditional cottage is surrounded by outstanding countryside with views over towards the Solway Firth. 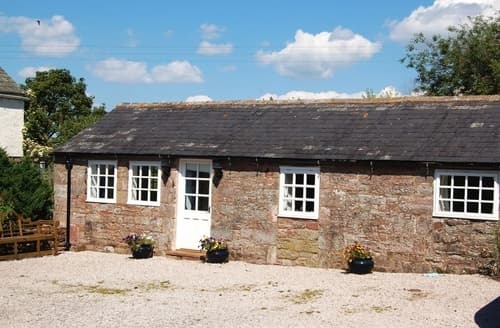 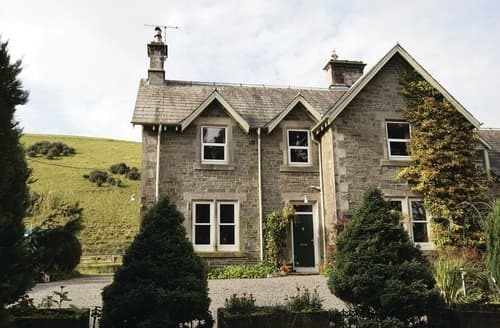 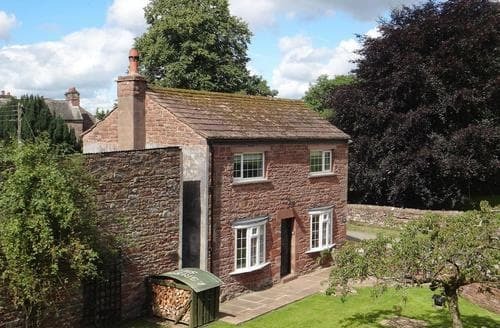 Gamekeeper’s Cottage is perfectly located for a family to explore the Lake District National Park and the beautiful beaches of the Cumbrian coast. 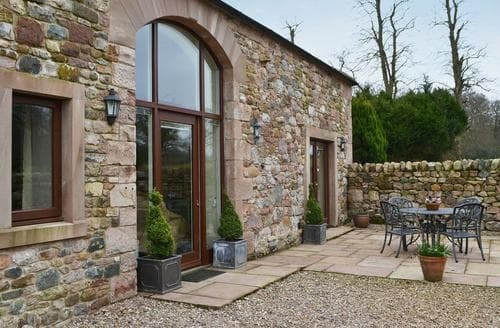 A delightful courtyard setting in the beautiful Eden Valley. 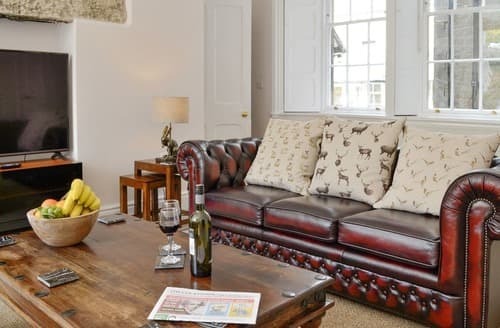 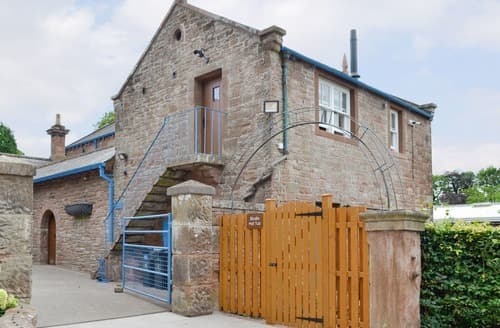 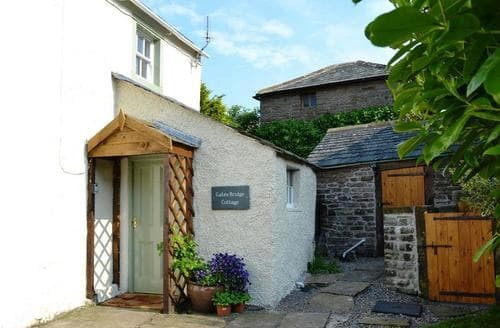 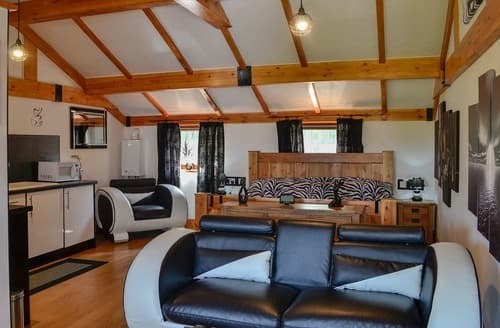 Ideal for a couple, this studio-style ground floor accommodation provides a cosy base for exploring the surrounding area of Cumbria and the Lake District. 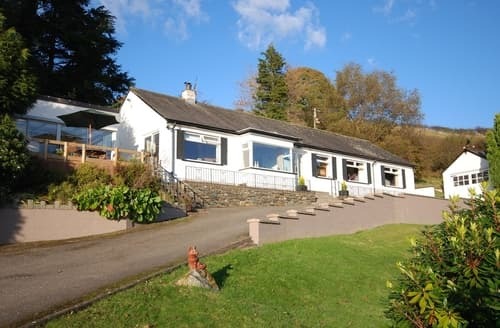 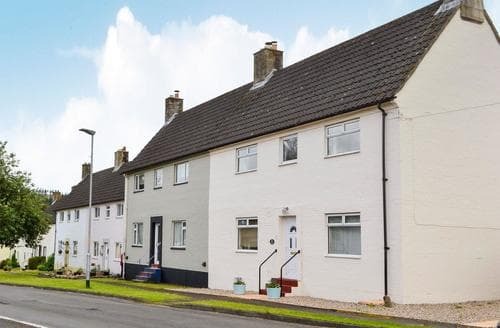 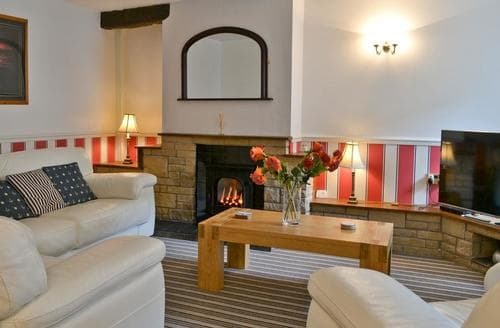 Enjoy a family holiday from this well furnished, comfortable holiday home, ideally located for the Lake District or the beaches. 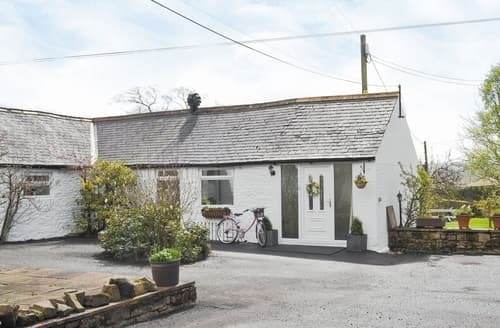 Stable conversion with original features in quiet, peaceful location at end of farm track, lovely countryside views, close to Aspatria. 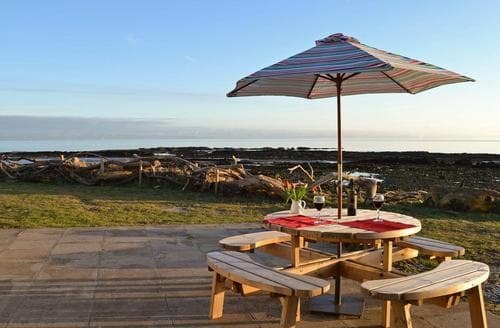 A magnificent holiday base for all the family to enjoy with direct access onto the beach. 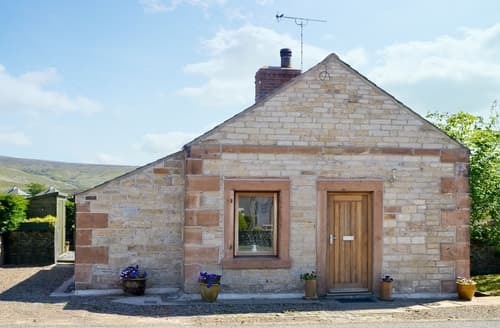 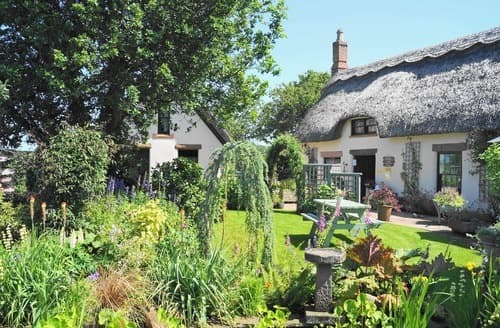 This delightful, thatched cottage is perfectly located for spending days exploring the Lake District National Park and the Scottish Borders.